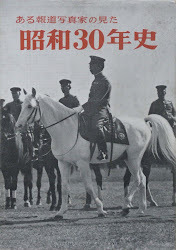 Aru Hodo Shashinka no Mita Showa 30-nen Shi (A 30-year History of the Showa Era Seen by a News Photographer). 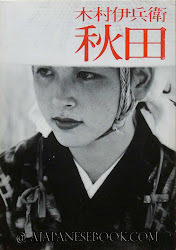 Showa no Onna 1926-1965 (The Women of the Showa Era). 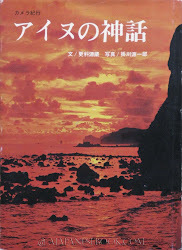 Senso to Heiwa no 40 nen (40 years of War and Peace). 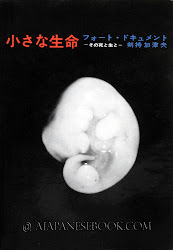 KAGEYAMA Koyo / Weekly Yomiuri Special Issue. 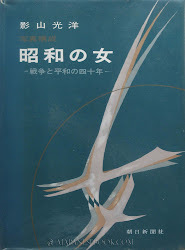 Nihon no Josei 100-nen no Kiroku (100 Years of Women in Japan: A Document). 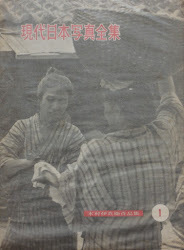 Shashin Showa 50-nen Shi (A 50-year Photo-History of the Showa Era). 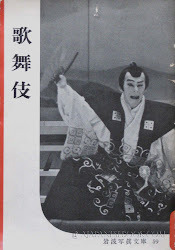 KAKEGAWA Genichiro / SARASHINA Genzo. 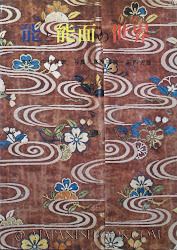 Ainu no Kami-banashi (The Tales of the Gods of the Ainu). 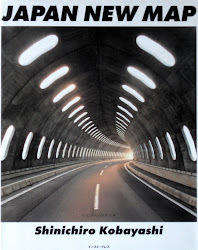 Camera-kiko (A Photo-travelog). 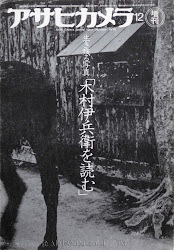 Kyoto / Tokyo: Tanko Shinsha, Showa 42 (1967). 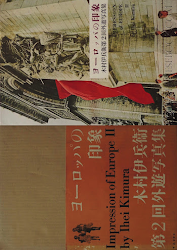 KANAI Takenori. 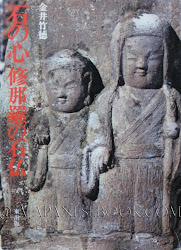 Ishi no Kokoro: Shonara no Ishibotoke (Hearts of Stone: Shonara's Stone Buddhist Images). Onna to Otoko / Shunga. 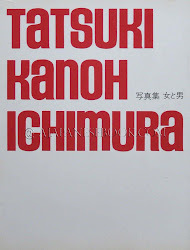 Chiisana Inochi. 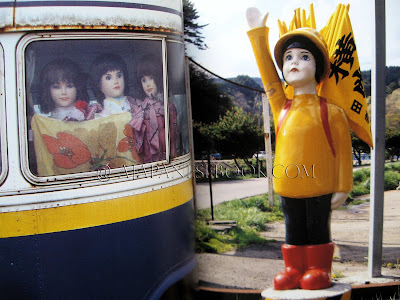 Sono Shi to Umare to. The Tiniest Life. Its Death and Birth. Photographic Document. 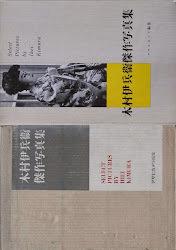 Select Pictures / Kessaku Shashinshu (Masterpieces). 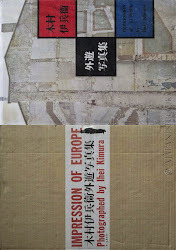 Kimura Ihei no Me (The Eye of Ihei Kimura). 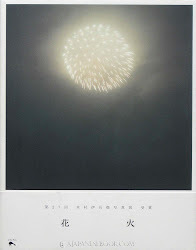 Nikkor Special Issue: KIMURA Ihei. Autumn 1974. 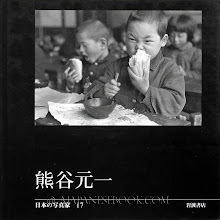 Tokyo: Nikkor Club (Nikon Salon Books 4), Showa 53 (1978). Asahi Camera Special Issue. 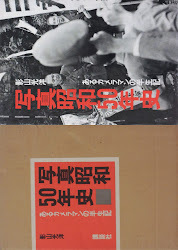 Ikinokoru Shashin: KIMURA Ihei wo Yomu (Surviving Photographs: To Read Ihei Kimura). 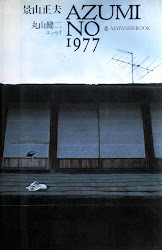 1979/12. 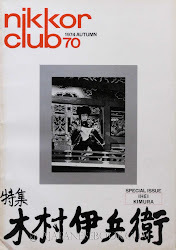 Tokyo: Nikkor Club (Nikon Salon Books 7), Showa 56 (1981). 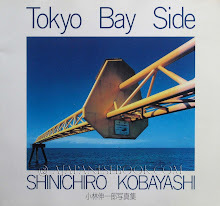 Tokyo: Nihon Camera-sha, Showa 52 (1977). 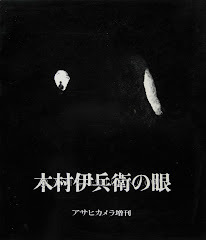 Nihon no Shashinka: Motoichi Kumagai. 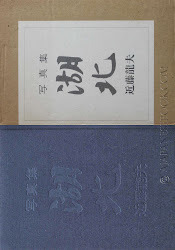 KUZUNISHI Sosei / MAENISHI Yoshio / NAKAMURA Yasuo. 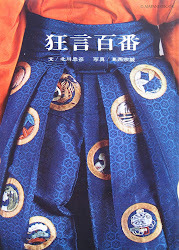 No to No-men no Sekai (The World of Noh Theater and Noh Masks). 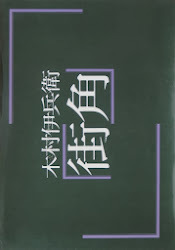 KUZUNISHI Sosei / KITAGAWA Tadahiko.